Attached as Exhibit 99.1, and incorporated by reference, to this report is an investor presentation of RPT Realty (the "Company") that will be made available to investors beginning on November 7, 2018. The presentation will also be posted on the Company&apos;s website, www.rptrealty.com. 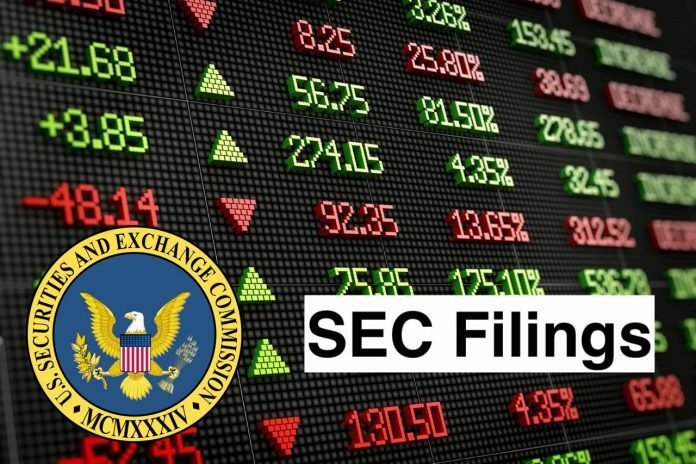 The information contained in this report on Form 8-K, including Exhibit 99.1 shall not be deemed “filed” with the Securities and Exchange Commission nor incorporated by reference in any registration statement filed or to be filed by the Company under the Securities Act of 1933, as amended.